How to teach your kids the Alphabet? 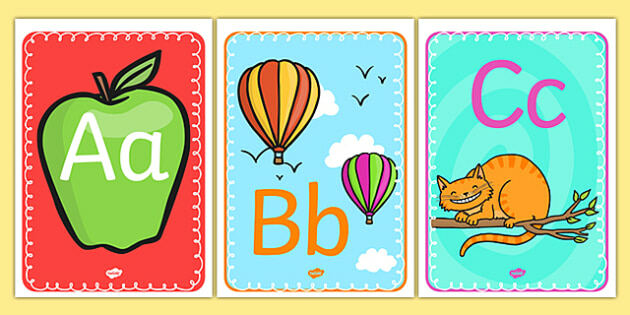 Alphabet knowledge plays a big role in a child’s eventual success learning to read. Once children can recognize the shapes of most letters instantly and effortlessly, they are able to shift their attention to sound-letter relationships and how to write letters. You can start teaching your child the alphabet when he’s around 2. There are lots of fun ways to introduce your child to individual letters. Play ABC song to your kids and teach them to sing the songs. By listening to the sound, they are able to learn the sounds each letter makes. Begin letter learning by helping your kids learn the letters of his name. 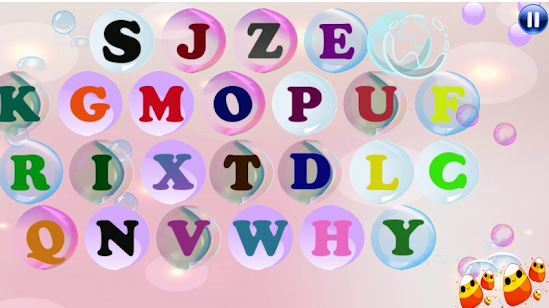 Point out the letters that form their name. Eventually they will get the idea that those letters, put together, stand for his name. 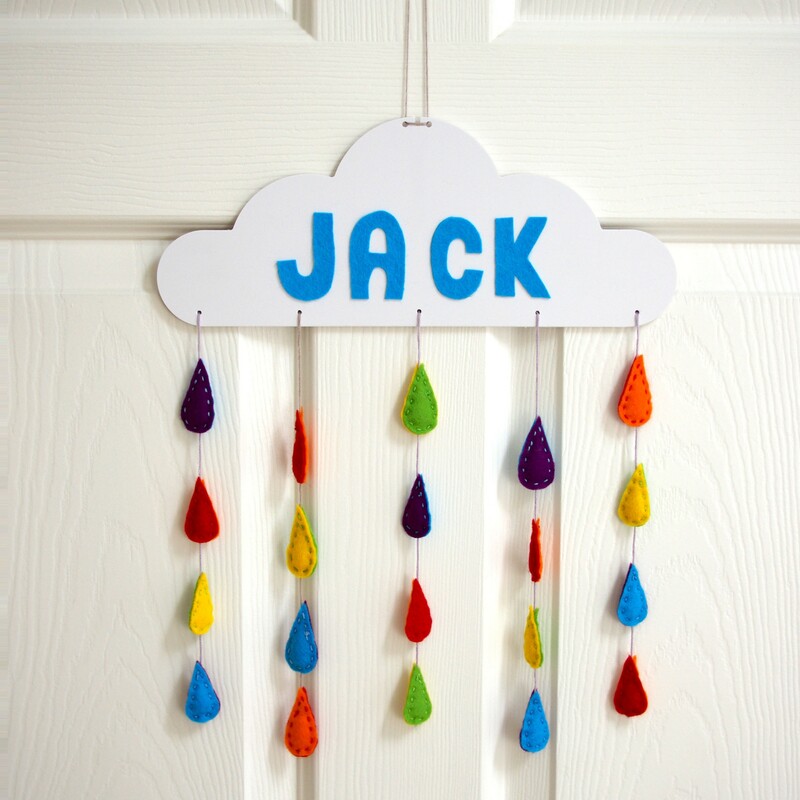 For example, make DIY name tag to stick on their bedroom, books or toys. Alphabet word learning don’t have to be hard or complex. Remember, just make it fun, relax and your children will have interest to learn more.